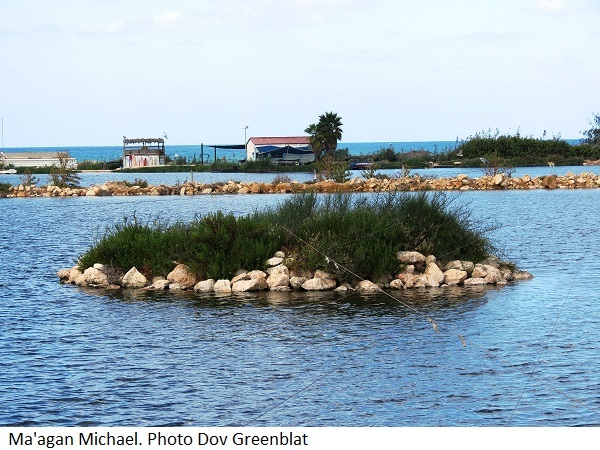 Join us for a relaxed early afternoon tour of the fish ponds around the Ma'agan Michael Field School, where thousands of birds gather during the winter. We'll learn about many species of water fowl, including ducks, herons, storks, gulls, pelicans, kingfishers and more. At the end of the tour, we'll light Hanukkah candles together with nature as our backdrop. 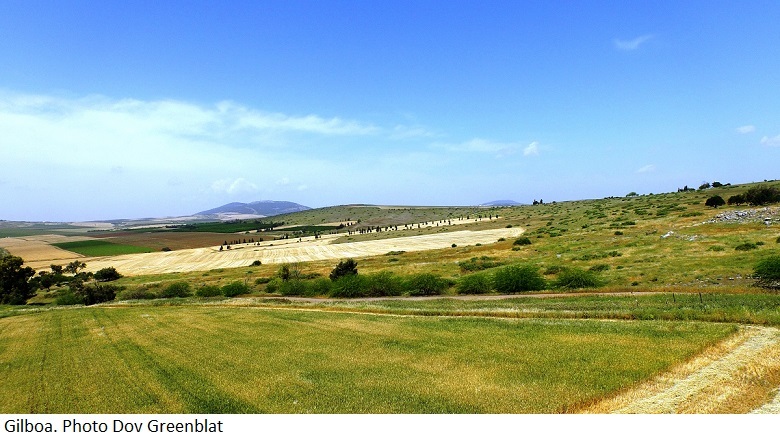 We will depart from Kibbutz Beit-Alfa and climb an easy path along the slopes of Mount Gilboa to a magnificently lush spot overlooking the Jezreel Valley. Following a drive to the Bazelt Canyon campground near Beit Shean, we'll prepare a tasty treat from saltbush leaves. Every December, the Geminids of asteroid 3200 Phaethon creates one the most spectacular meteor showers of the year, with the possibility of sighting dozens of meteors per hour at its peak. The meteor shower effect is best observed from areas with low levels of light pollution. During this magical getaway to the Arava region, we will observe the splendor of the Milky Way on a dark, moonless night. The astronomical evening will include observations though high quality telescopes, laser-guided star-gazing, and fascinating science and mythology stories. The following day will be dedicated to hiking, with a choice of two optional routes: the Tzafit Stream for fit hikers (age 6+ years), or a route around Hatzeva hill and the Tamar ancient site for those interested in a slower pace. 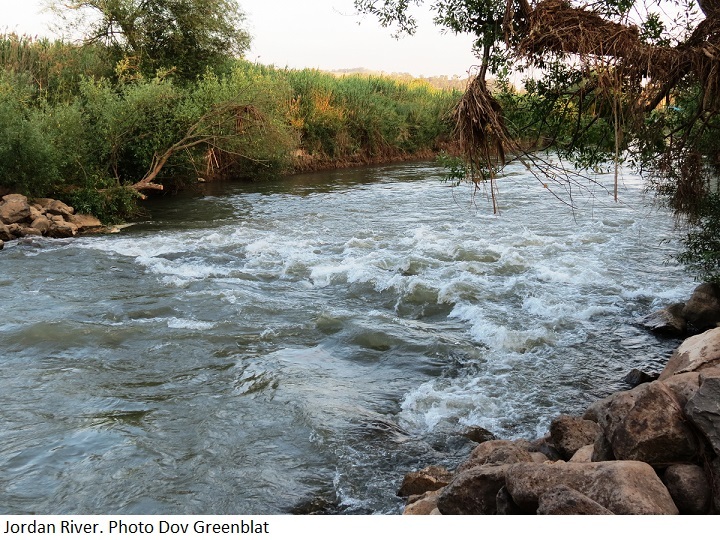 Enjoy a refreshing weekend in the Jordan River area. We will hike through the Gamla Nature Reserve (home to the highest waterfall in Israel), enjoy the views from a lookout along the Ayit waterfall, and trek along the Dolmenim and Tatzpiyot routes on our way to other breathtaking nature sites. 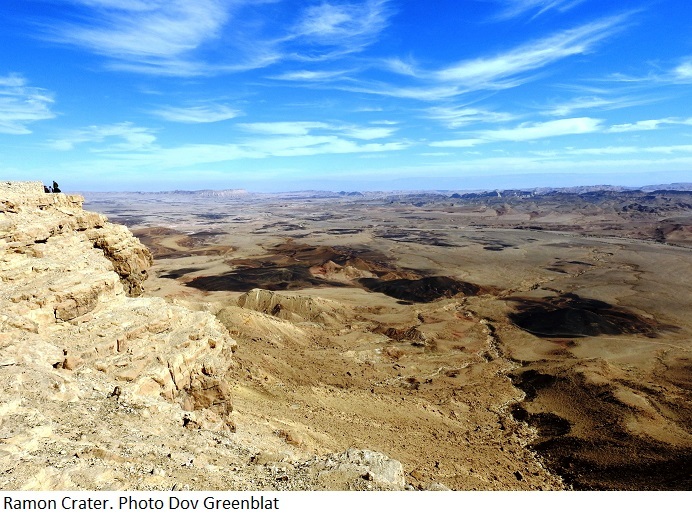 Find out why thousands of hikers from around the world are crazy about the Israel National Trail by tackling one of its wild desert sections. The route traverses some of the most stunning areas of “Crater Country,” beginning with a wonderful lookout and a walk along the promenade of the cliff towards the beautiful Gamal Mountain. We will then descend to the crater to visit several unique geological sites, later exiting the crater through the Ra'af stream. Please note that all tours are guided in Hebrew.